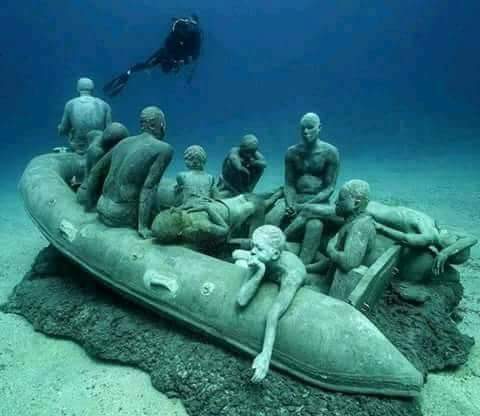 These were not Americans or brazillians or Jamaicans etc, these were Yoruba people, Fulani, Igbos, Ashanti, AKan, Mandinka men and women who were thrown overboard by european slave traders either because they were unruly or sick. They were thrown and fed to the sharks in the Ocean. 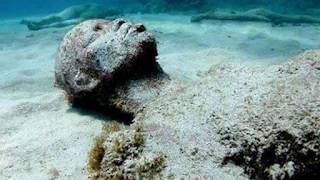 I have never heard any african government or people, especially in west Africa commemorate these lost souls. But every year I see African countries participate in other memorials like armenian genocide, the holocaust etc. No wonder some of these countries are cursed. Go appease your people and remember them. “While overall numbers of migrants attempting to cross the Mediterranean by the eastern route were reduced significantly in 2016 by the EU-Turkey deal, death rates have increased to 2.1 per 100 in 2017, relative to 1.2 in 2016,” reads the IOM report which is released on Monday.